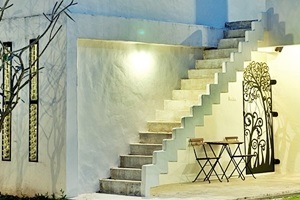 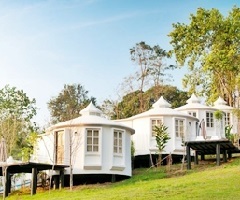 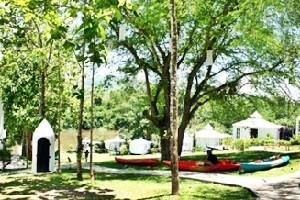 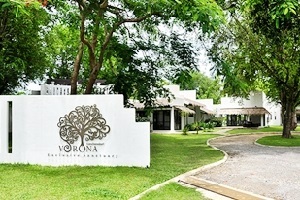 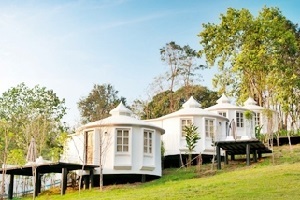 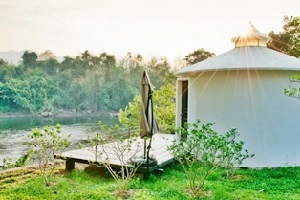 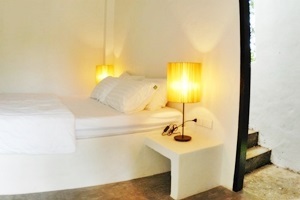 Vorona Resort Kanchanaburi Address : 168 T.Wang-kra-jae A.Sai-yok Kanchanaburi 71150 Thailand. 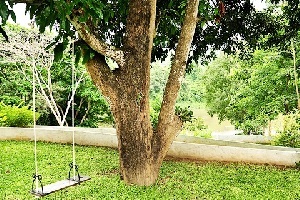 Accommodations Fully equipped every room is air conditioned, full hot and cold running water, Cable TV, DVD Player, and Wireless Internet.Our architect-designed clubhouse is the perfect place to relax, gaze at the river, sit or swim in a social setting. 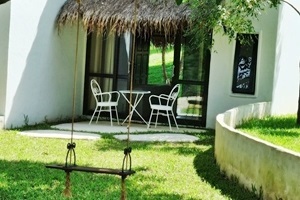 Entertainment areas inside and out, Internet Corner, Outdoor BBQ Area and, and Swimming Pool. 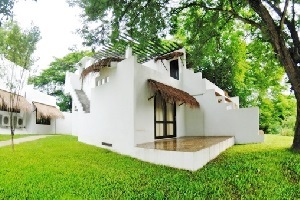 Dine at the full kitchen Vanilla Sweet Restaurant serving a sumptuous array of food with an Asian Fusion twist.